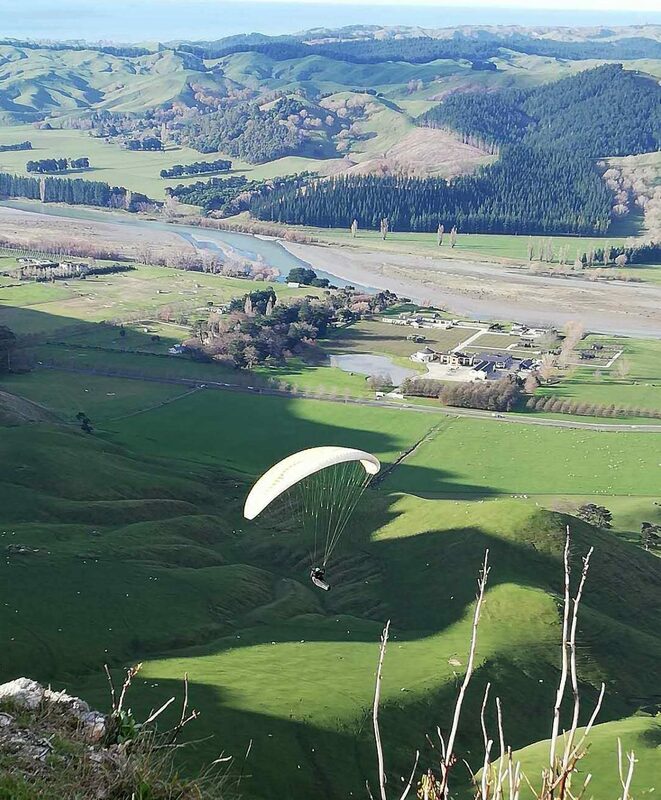 Hawke’s Bay offers world class education, personal safety, exciting cultural and sport activities, beautiful natural environment and a very comfortable climate. Hawke’s Bay people are friendly and welcoming, and happy to share our wonderful lifestyle with all visitors, international students and migrants. 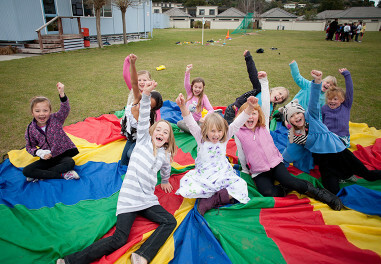 Come to study in Hawke's Bay – we have the best schools, environment, weather and outdoor activities! When you choose to study in Hawke’s Bay, you are choosing to learn in a place like no other - a place where education is rich in adventure, culture and experiences. New Zealand is amongst the most peaceful countries in the world. It is also the least corrupt country according to the Transparency International Corruption Perception Index. 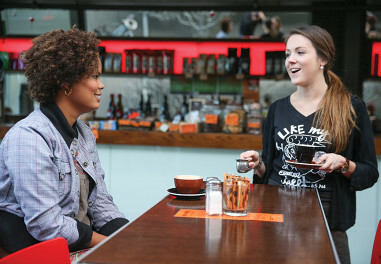 Hawke’s Bay people are friendly and welcoming to migrants and international students, embracing cultural diversity. The two main cities of Hastings and Napier have International Safe Communities Accreditation. The Economist Intelligence Unit ranks New Zealand Number 1 for preparing students for the future. 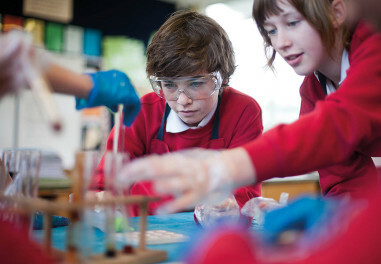 Hawke’s Bay schools and institutions provide a broad range of academic subjects, along with the opportunity to take part in sports, arts and culture. We are able to offer education from early childhood through to post-graduate level. Our schools have relatively small roll counts and a low concentration of international students, which enables students to have a genuine New Zealand education. Hawke’s Bay has a beautiful landscape, including mountains, rivers, ocean and forests. Its Mediterranean-style climate means long, fine summers with temperatures in the high 20’s (oC) and short, mild winters. Our sunshine hours are amongst the highest in New Zealand. 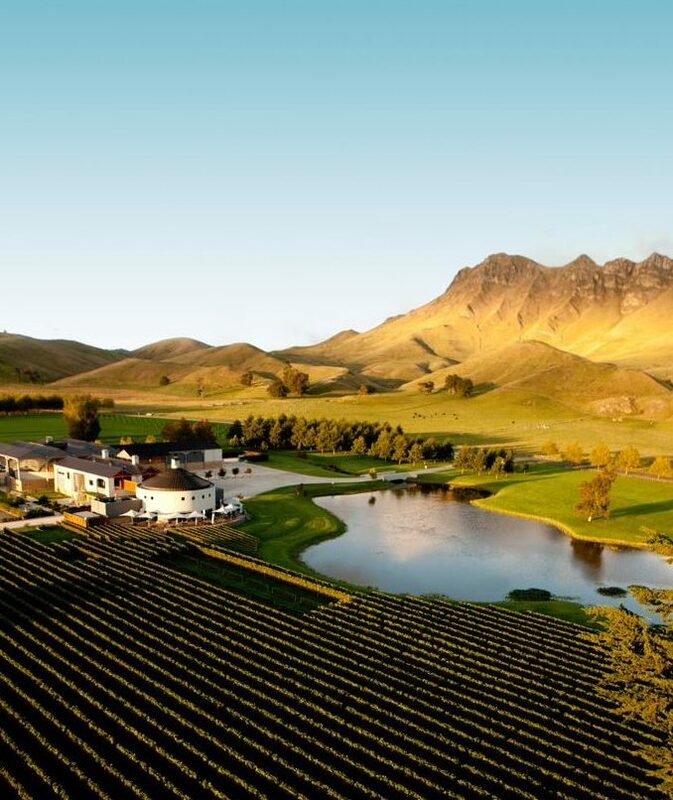 Hawke’s Bay is the largest producer of pip and stone fruit in New Zealand and a world-renowned wine region. 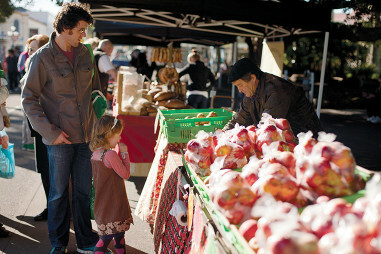 Much of this produce is available direct from the grower, either on-site or at our widely applauded farmers’ markets. There is never a dull moment in Hawke’s Bay. You can explore by car, on foot, or on bike around ‘The Bay’ on one of the 200km of off-road pathways; light up a barbeque and play a game on one of our beautiful beaches; hike in the mountains with stunning views; taste delicious wines and gourmet food in our vineyards; visit our heritage villages and learn about indigenous Maori culture; or attend shows and festivals – visitors travel from all around the world to attend the International Horse of the Year show and Napier’s famous Art Deco Festival. You will be spoilt for choices! The region of Hawke’s Bay is a fantastic choice for a student wishing to come and experience life in New Zealand. Our schools and educational institutions have well-established heritages and offer great study choices and outstanding extracurricular activities. 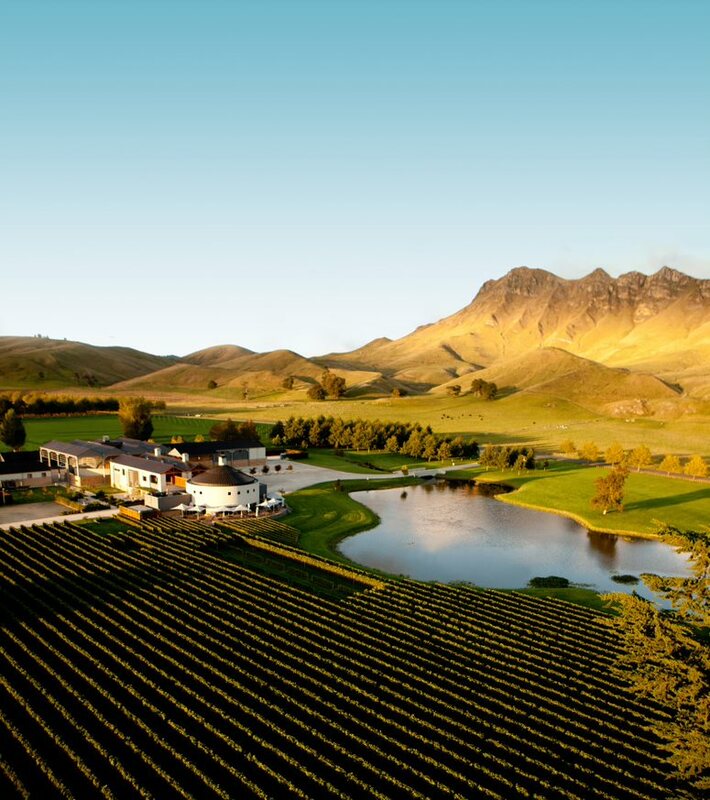 Hawke’s Bay is clean and safe and has an abundance of natural resources. Hastings District within Hawke’s Bay has been declared GM-free and offers a broad range of fresh, local produce and world-renowned vineyards. There are a large number of events held every year that attract international visitors including Horse of the Year, music concerts and cultural celebrations. 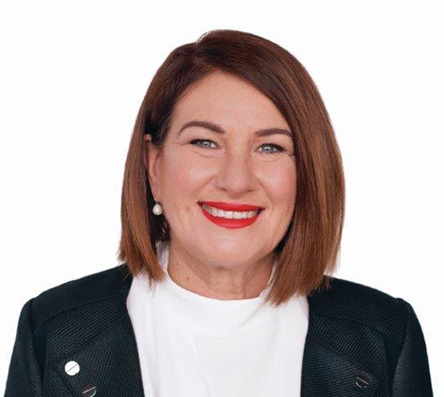 Hastings District Council is committed to ensuring our students receive a warm welcome throughout their stay and we look forward to seeing you here in Hawke’s Bay soon. Hawke’s Bay is home to many unique characteristics. 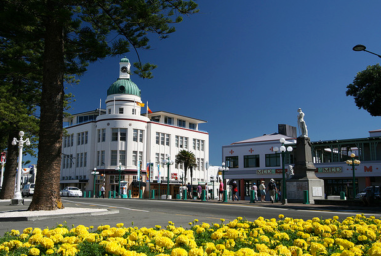 Napier City is the Art Deco Capital and our buildings have many distinguishing features. We offer a broad range of easily-accessible outdoor activities combined with a mild climate, cafes, wineries, diverse shopping options and a seafront location. As a student you will find a range of schools and institutions that are amongst the very best in our country. You can look forward to receiving a safe, high quality education while also enjoying living among friendly people. This is all within a very short distance from the major ports of Wellington and Auckland.